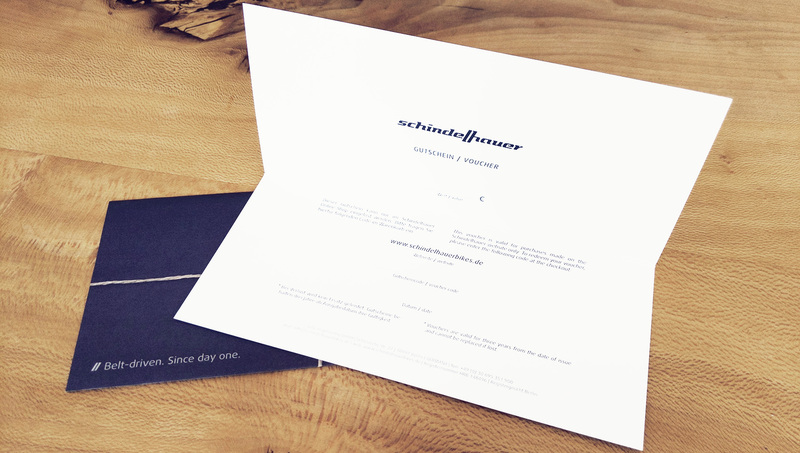 Our gift voucher is the ideal last minute gift. 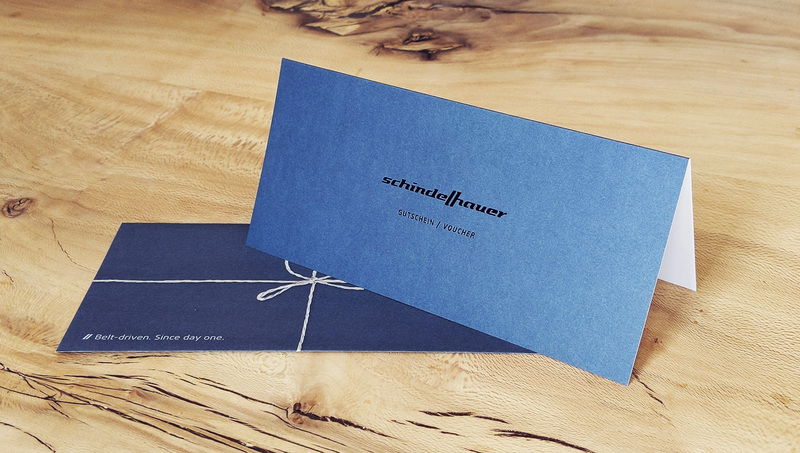 It can either be printed as a pdf immediately, or if you prefer we can send you an actual gift card (without additional shipping costs). 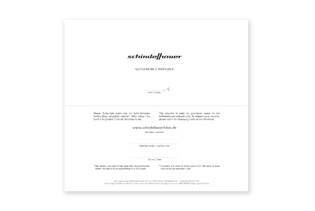 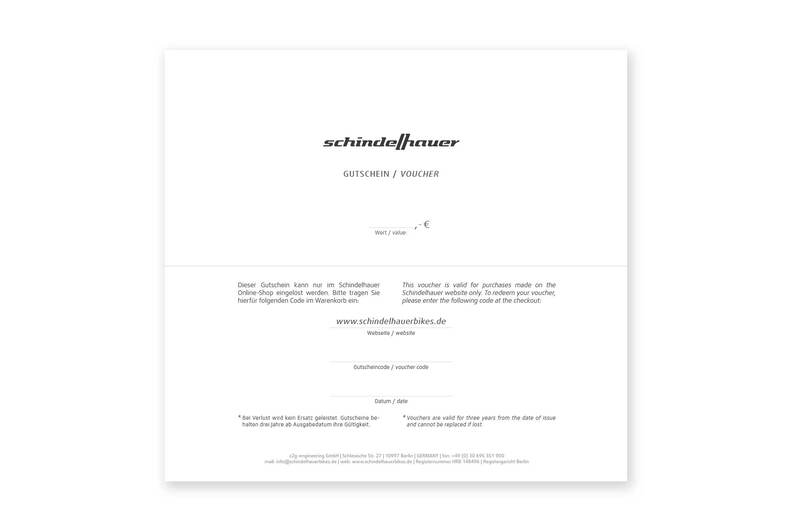 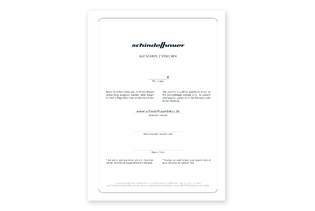 The voucher code can be redeemed within three years in the Schindelhauer web shop. 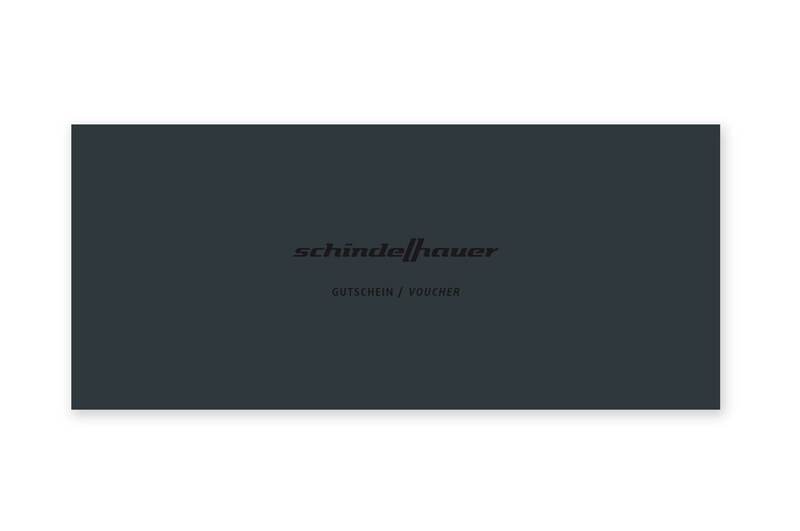 You can pick any value you like for the voucher. 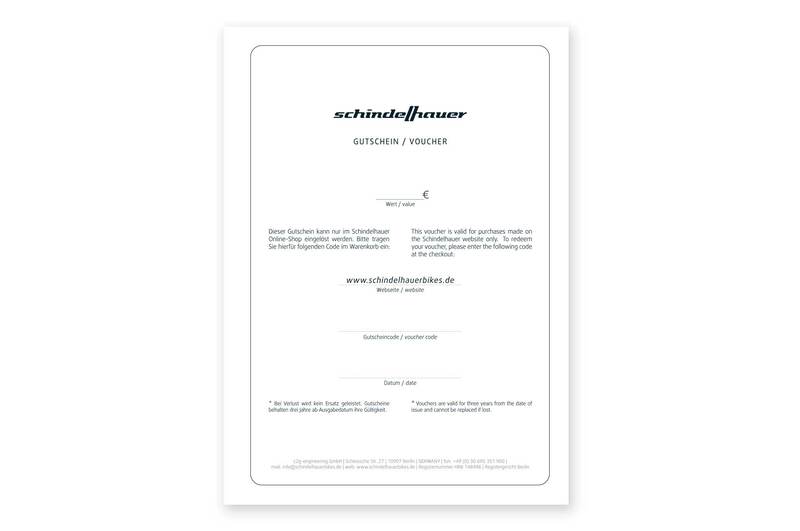 Please enter here the desired coupon value.